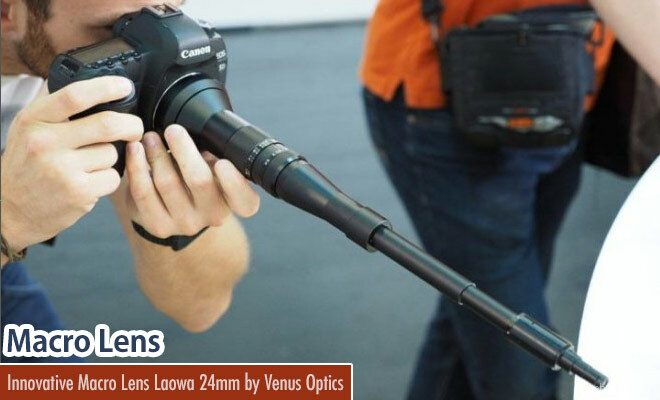 The eye catching design which is latest innovation in the field of lenses, Laowa 24mm f/14 2x Macro Lens, has been launched by Venus Optics. 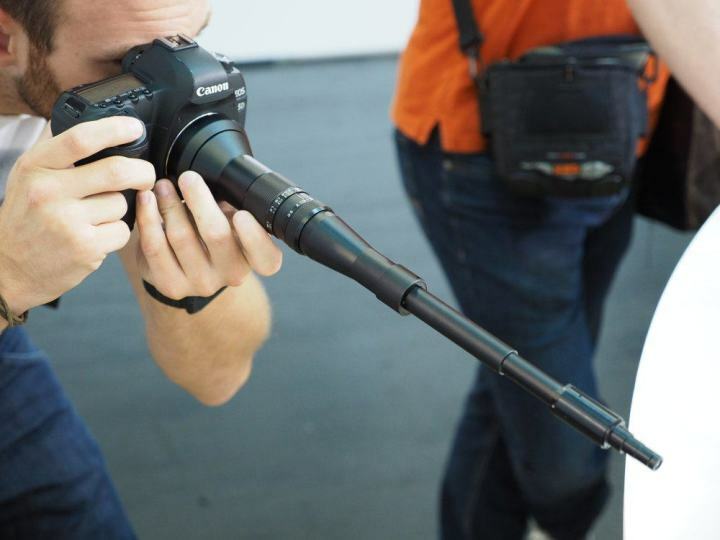 The lens is capable of 2:1 maximum macro reproduction ratio. 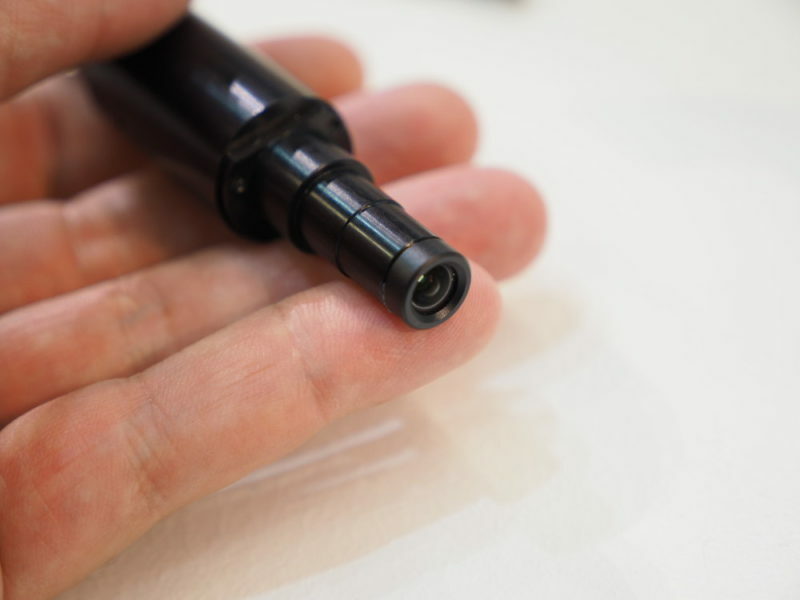 It will be resistant to temperature and extreme conditions and it’s full-frame compatible which sounds exciting. 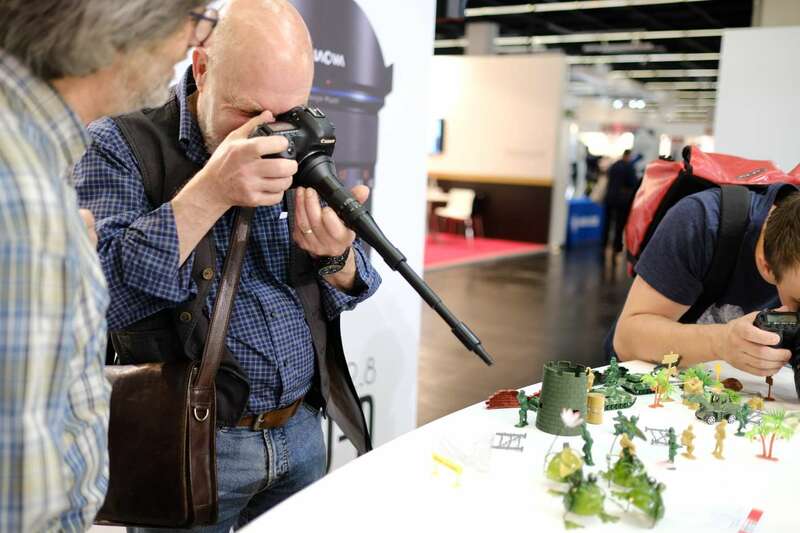 Venus has been manufacturing interesting lenses for macro photography for quiet few years and already there is new 12mm f/2.8 “Zero-D” lens . 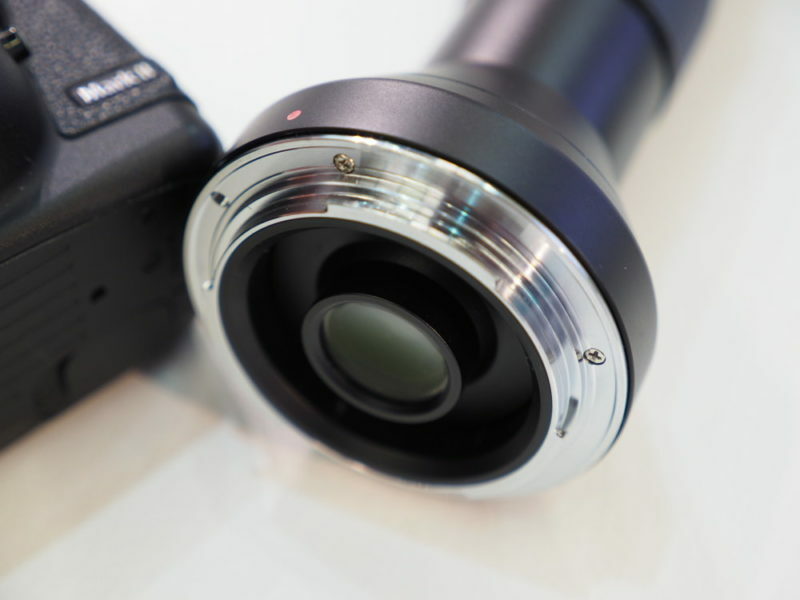 The pre-production model of the lens is very light and constructed elegantly. Usually as a rule of thumb the shutter speed for lenses would be 35mm equivalent focal length. 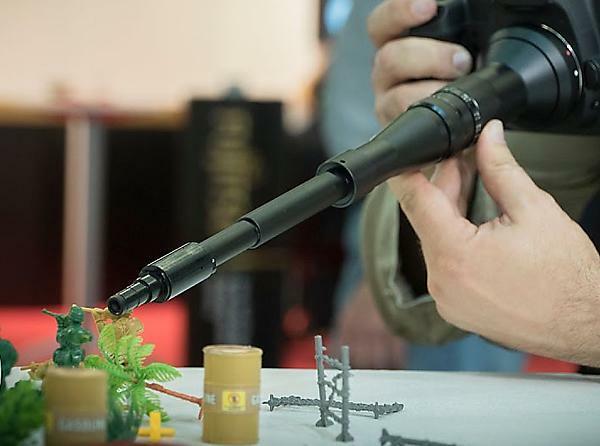 So if the lens is around 50mm, 1/60 is pushing it, but should be enough for sharp photos.This could be considered as a specialist lens for small niches. Laowa 24mm f/14 2x Macro Lens could be fantastic choice of macro photographers who would like to take a totally different angle. Price has not been announced and the lens would probably come for sale in 2017.